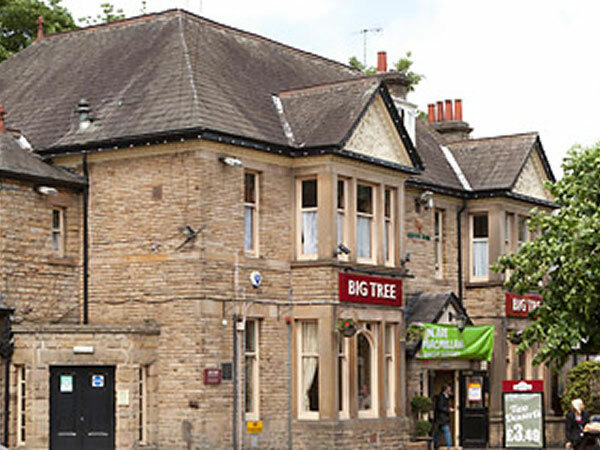 This pub is on Chesterfield Road and is near to The Abbey and Chantery pub. There is plenty of seats inside the pub and features alot of sport on their many screens. You will find a pool table and dart board here. They also serve food but not yet tried it. There is a beer garden at the front of the pub. This is a Greene King pub so their 4 ales pumps all have this type of ales.